Looking for creating a better mobile presence or want to create an engaging mobile application? With more users taking to mobile devices for accessing Internet and various other useful purposes, it has become essential for every business regardless of its type and size to have a proper mobile presence. And this is what we provide you here at Adaptative. Whether you look to test the market by making a simpler offering or aim at strengthening your market presence with some trailblazing application, we offer you all. We work from the scratch by developing unique ideas and then transform them into cutting-edge technological geniuses with our dedicated mobile app development team. 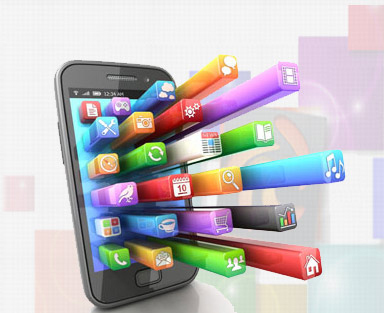 Adaptative is a place where intellect and technology meets creativity to generate prodigious results in the form of mobile application development. 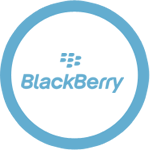 We look forward to get you with most exceptional apps most dedicatedly developed by our BlackBerry app developers. We help you grab the best in class end products which are most flexible and genuinely user friendly that not just works the best on BlackBerry platform but also does the branding for you. 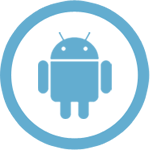 Doubtlessly Android is gaining a real momentum in its efforts to grab the browsing market share; we help you create an infallible place among your Android using potential customers getting you an edge over your competitors with most incredible apps developed at rates that fit your budget. At Adaptative, we aim at getting you the most versatile Apple apps development services and solutions by creating uniquely creative and most useful apps for almost every purpose. 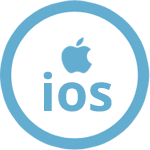 Whether you need an app for marketing or advertising purpose or for entertainment and gaming or it is a utility based app on your mind that you want to get developed, our expert team of iOS developers is always ready to join hands in your creation and business success. 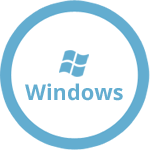 With our Windows mobile app development team you can always expect to ask for most stunning Windows apps that are truly flexible, result oriented, and most competitively de.signed and developed to take your business to greater heights.